IT WAS TWENTY YEARS AGO TODAY, although it seems like only YESTERDAY, that Brian awoke one morning to the sound of the BLACKBIRD singing and decided that he wanted to be a radio presenter even if it was the kind of job which requires one to work EIGHT DAYS A WEEK. 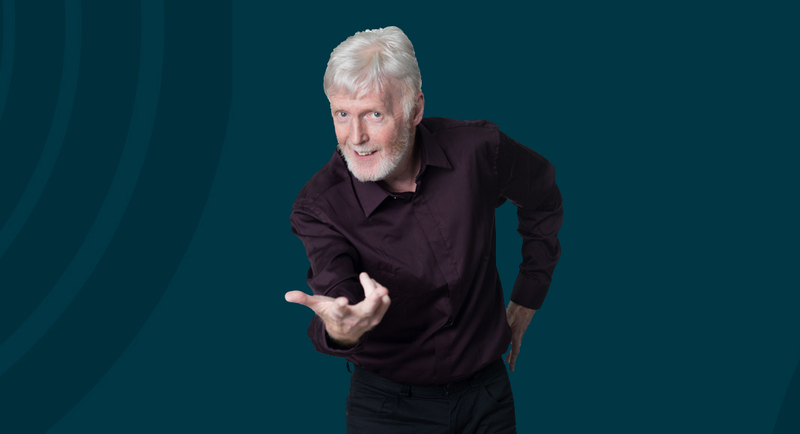 He looked for HELP as to where he could work and met a GIRL who told him that Clare FM were looking for somebody as one of their presenters had visited Russia and, on a whim, had decided to remain BACK IN THE USSR. SOMETHING told him that this was the place for him and since then he has been making people TWIST AND SHOUT with his music and chat. THE END.